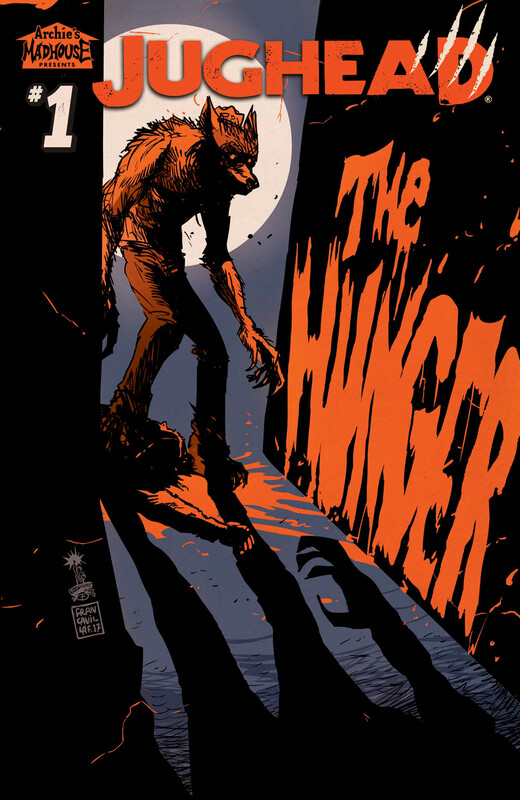 Home News RETURN TO THE WORLD OF JUGHEAD: THE HUNGER! New ongoing series launches this October from Frank Tieri, Pat and Tim Kennedy. At sunset, the screaming starts! Fan-favorite writer Frank Tieri (THE HANGMAN, Wolverine) and artists Pat & Tim Kennedy (THE DEATH OF ARCHIE) deliver a new wave of madness in October with a brand new ongoing series spinning out of the bestselling JUGHEAD: THE HUNGER ONE-SHOT! During the full moon, Riverdale falls under siege. 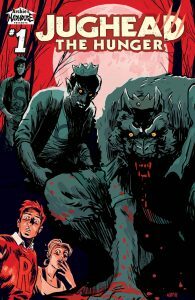 After discovering his dark lineage in March’s JUGHEAD: THE HUNGER ONE-SHOT by Frank Tieri and Michael Walsh, Jughead Jones struggles to put his past behind him with Betty Cooper: Werewolf Hunter and Archie Andrews hot on his trail! 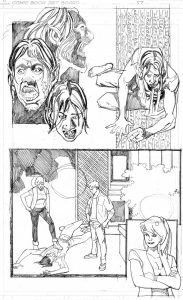 Artists Pat and Tim Kennedy, known for their work on the LIFE WITH ARCHIE series and the headline-making event THE DEATH OF ARCHIE, join Tieri in bringing the classic characters into a world twisted by supernatural elements. 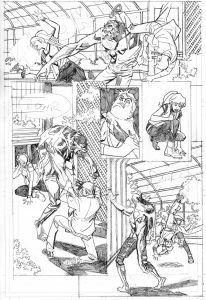 Colorist Matt Herms (THE ARCHIES) and letterer Jack Morelli (AFTERLIFE WITH ARCHIE) will also add their talents to the series. 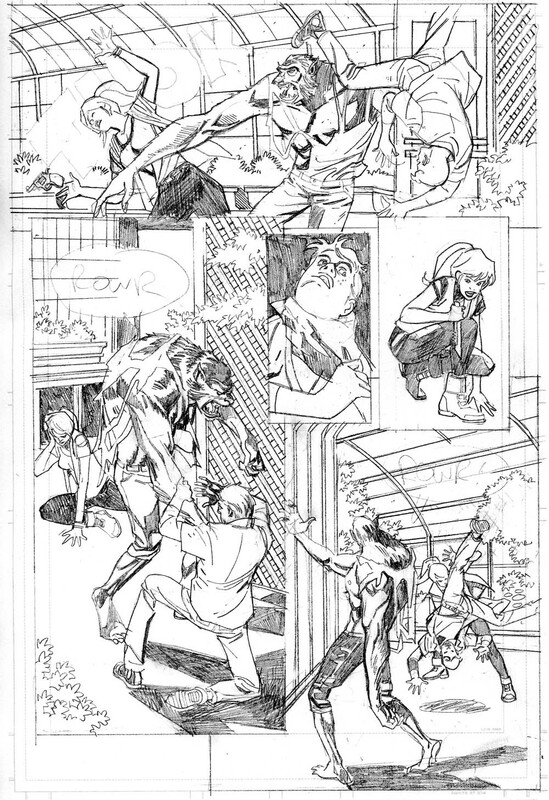 “They’re doing a great job, capturing the look and feel of the original as much as possible while still bringing their unique style to the table,” said Tieri. The new series debuts in comic shops and on digital platforms just in time for Halloween on October 25th, 2017 and features covers by Francesco Francavilla, Robert Hack, and Michael Walsh. 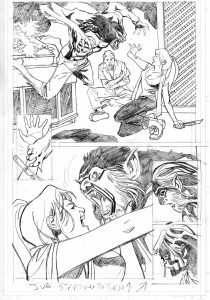 Beware Jughead’s hunger – and watch out for the full moon! 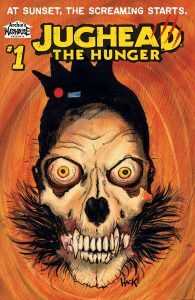 archie comics, frank tieri, jughead: the hunger, pat and tim kennedy. Bookmark. THE ARCHIES hit the open road in a new ongoing series from Segura, Rosenberg, and Eisma!